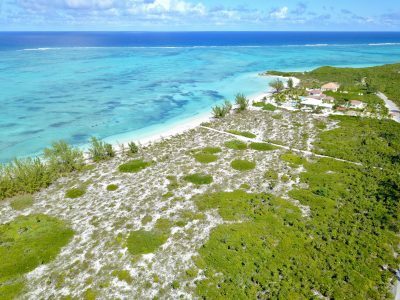 Set on 2.3 acres of hillside property on the island of Grand Turk sits this 4 bedroom single family home listed for sale. 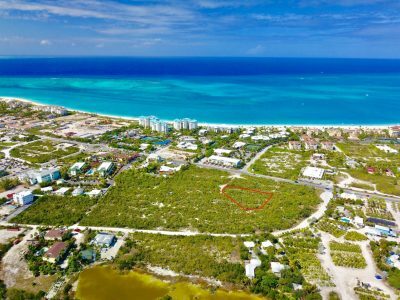 With significant damage from the 2017 hurricane this property is offered for sale at a reduced price. 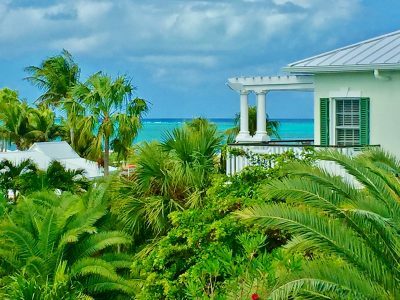 Home cannot be occupied as is – repairs will be required to restore the home to its original state. 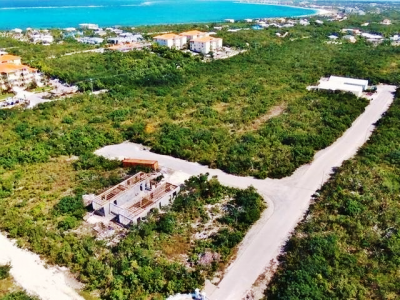 Another option would be to tear down the home and re-build. 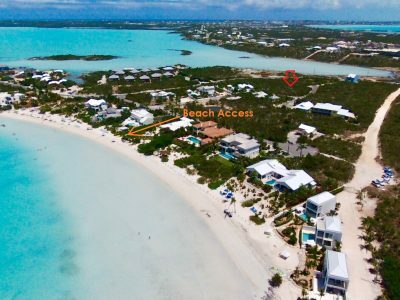 Existing structure measures approximately 2200 square feet under roof and is a 4 bed 3 bath home. 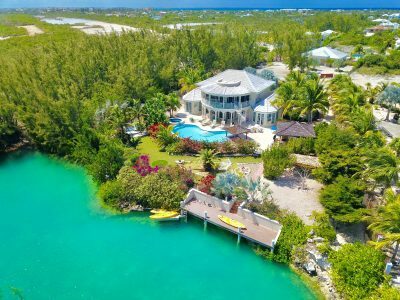 With spectacular water views, and it’s close proximity to Cork Tree Beach and the North Shore, this property will not last long on the active market. 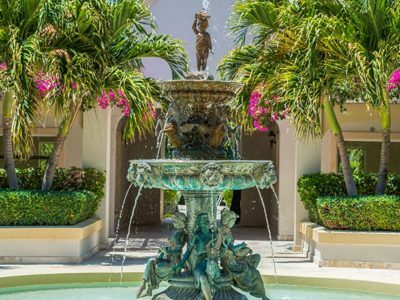 All written offers will be considered by the seller – Bank Power of Sale listing. 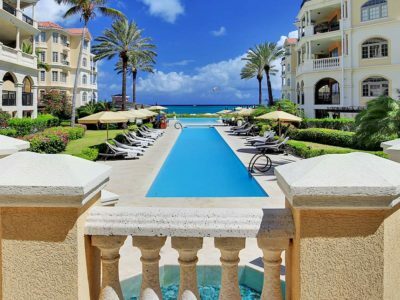 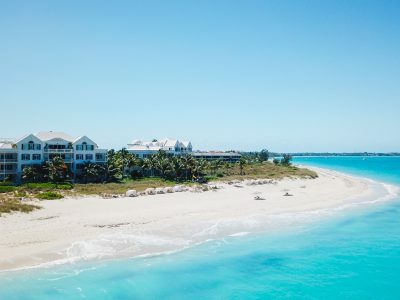 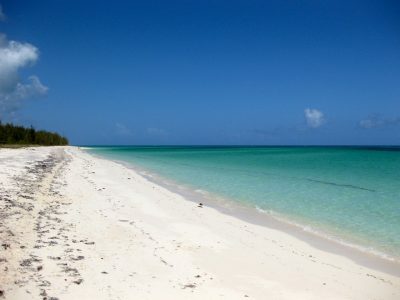 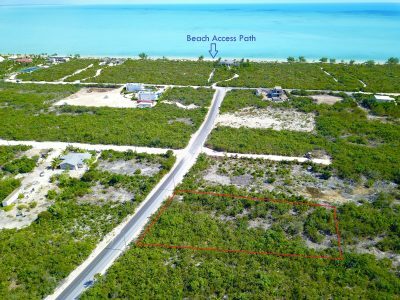 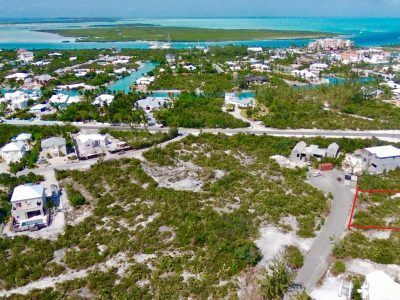 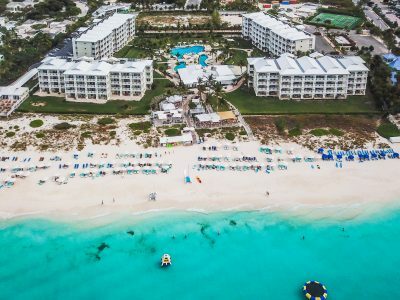 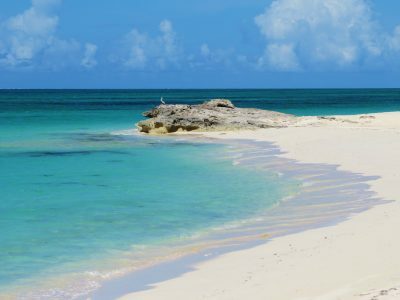 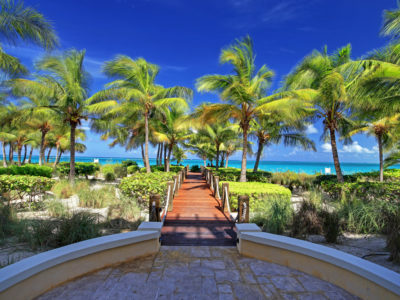 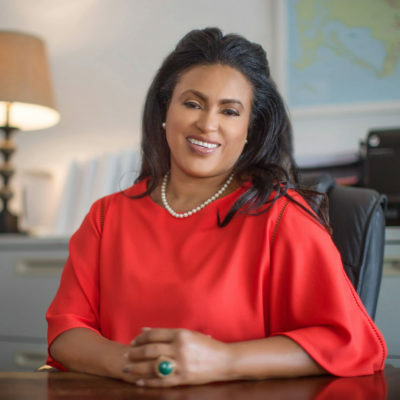 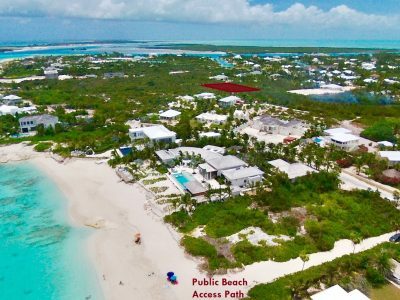 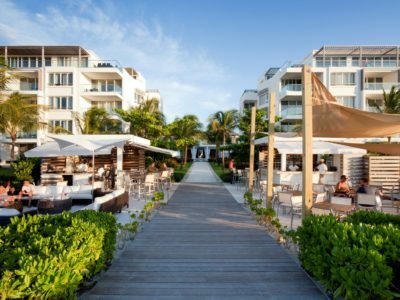 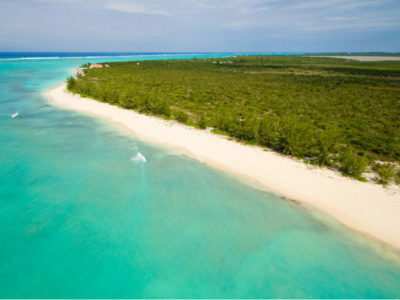 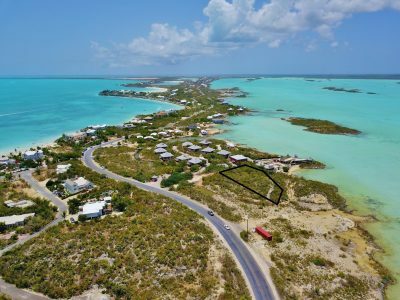 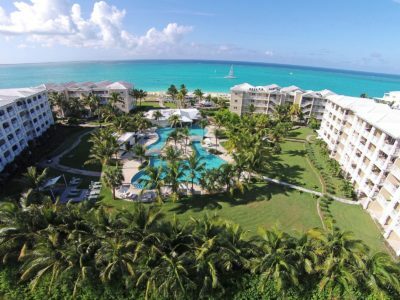 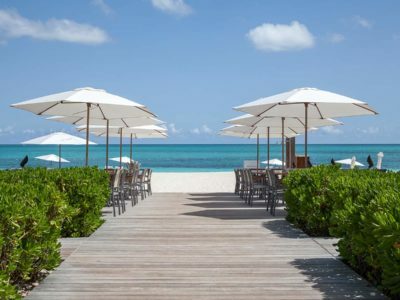 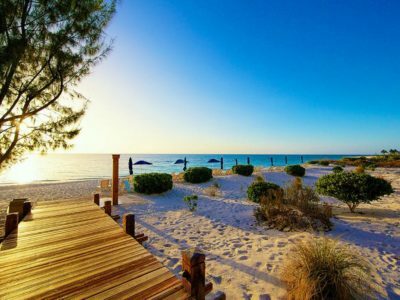 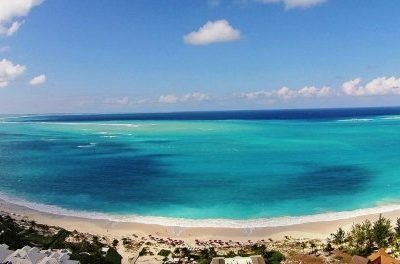 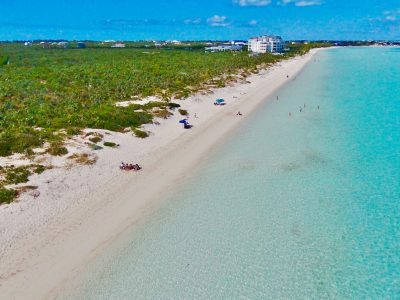 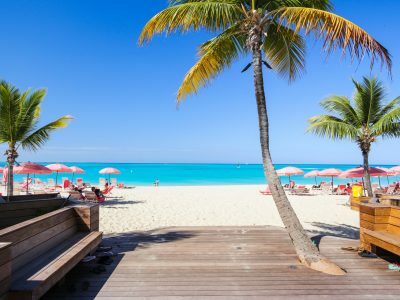 2.3 acres of land – Exclusive listing with Coldwell Banker Real Estate Turks & Caicos – listing agents Michelle Swann (649 231 4429) and Graham Canham (649 231 4790) can answer any questions you may have.